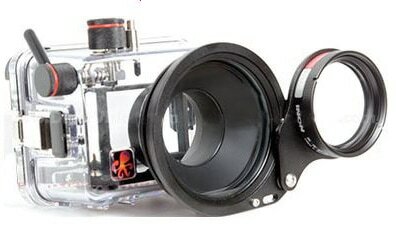 Sometimes known as Flip Mounts, these Swing Away lens mounts are a convenient system for mounting many wet 67mm macro and wide angle lenses onto popular underwater camera housings. Flips out of the way for normal photography and flips back in for macro shooting. No more unscrewing threads, or storing your wet macro lens. 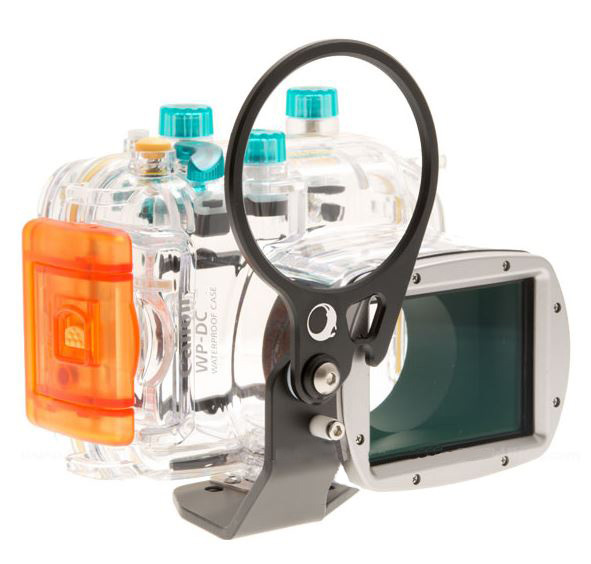 The Reef Images Flip Mount makes macro photography so much easier. 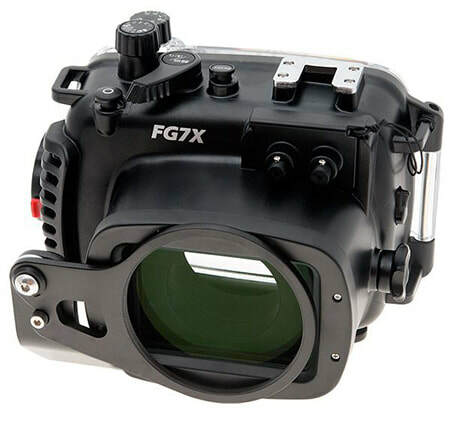 Contact us to check availability for your housing/camera combination if it is not shown below, as we have many sizes and fitments. range of Macro Wet Lenses. 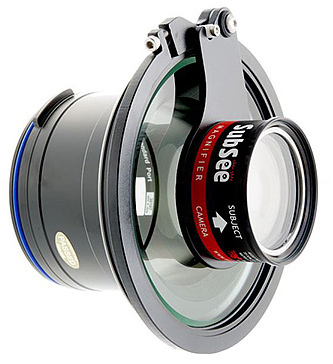 Looking for Non Swinging Macro Lens Mounts? suits Olympus PEN & OMD original flat port. 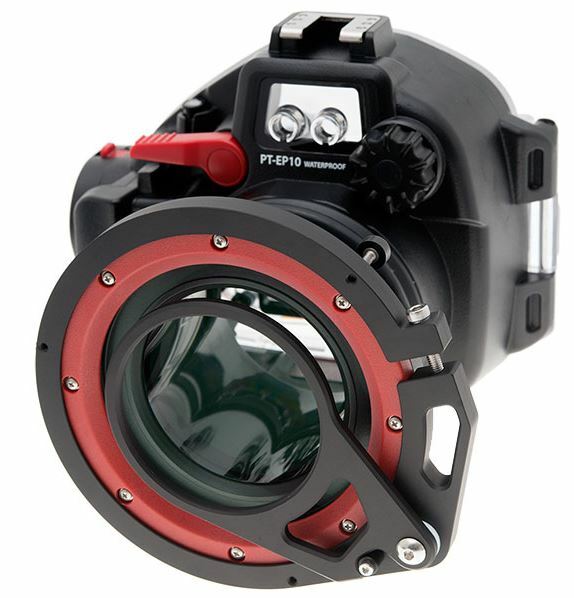 Mounts on the bottom of the Fantasea G15 & G16 housing to allow fitment of 67mm Macro wet lenses. This mount is strong and secure. 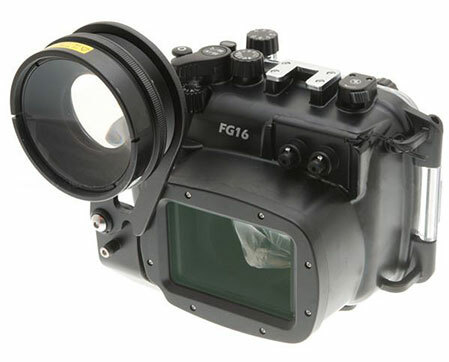 It also allows for an accessory tray for strobes or lights to be mounted directly to the Mount via three threaded holes. 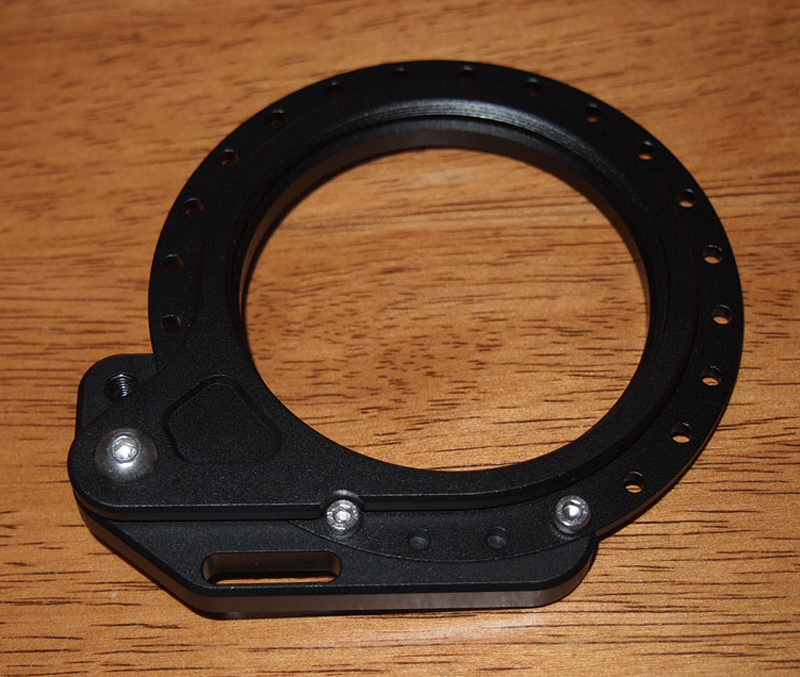 Nauticam 67mm threaded ports, as well as Zen Macro Ports and almost any other port with a 67mm thread in the front. Mount can be rotated to fit almost any position on the port circumference. Contact us if you aren't sure of fitment on your housing. Suits Canon WP-DC housings from the Canon G10 through to G16 camera's. Our latest design mounts on the base of the housing, and allows fitment of a strobe or light tray directly into the mount. Canon WP-DC28 for G10, WP-DC34 for G11 & G12, WP-DC48 for G15, WP-DC52 for G16. Suits the standard flat port fitted to Sea & Sea RDX series housing's. (Sea & Sea Port Part Number #30107). Clamps securely around the port circumference. Suits the 3.9" Port fitted to almost all Ikelite Housings for the Canon G series camera's (like Canon G16, G15, G12 ) fits on to the front circumference of the Ikelite Port. 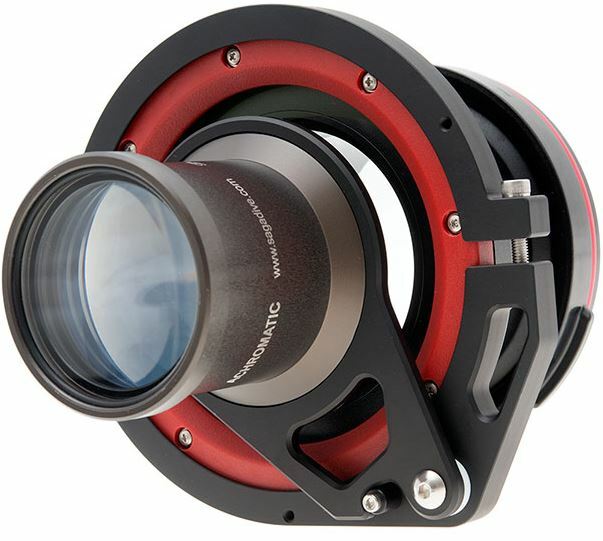 Converts the standard Flat Port into a 67mm Swing Away (Flip Mount) best suited to macro wet lenses like our M67+10 and M67+20 macro lenses. 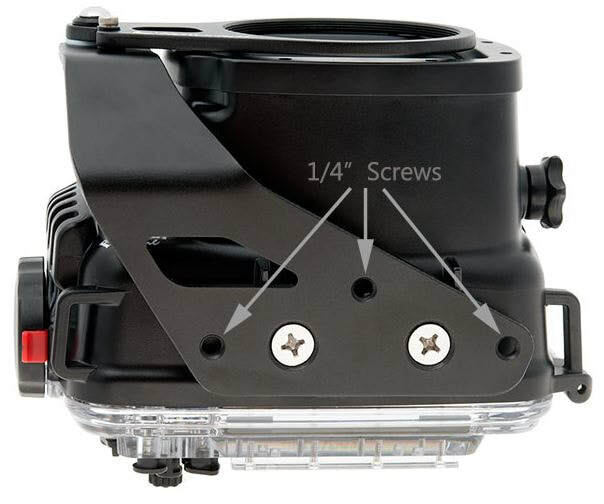 Contact us if you aren't sure of fitment on your Ikelite housing. 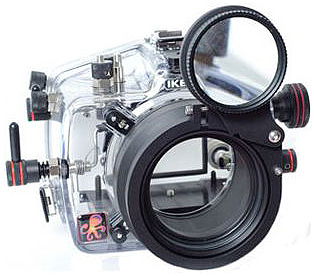 Suits the Modular Port system on Ikelite DSLR Housings, fits on to the front circumference of the Ikelite Port Product Number #5510.35. 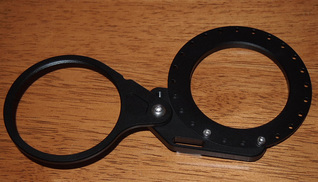 Converts the standard Flat Port into a 67mm Swing Away (Flip Mount). Fits almost all current Ikelite DSLR Housings with the Modular Port System. 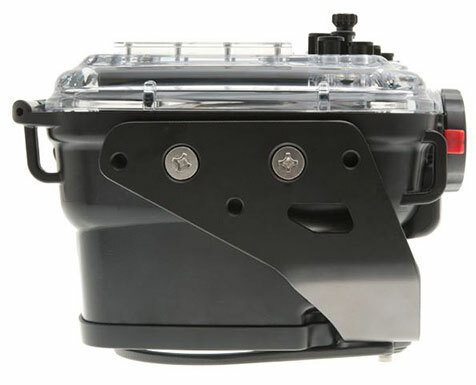 Contact us if you aren't sure of fitment on your Ikelite housing.